We are delighted to introduce this Deceptively Spacious and FULLY REFURBISHED Three Bedroomed Mid-Terraced Property. Situated in a Popular, Residential area of Edgeley, it boasts an Abundance of Amenities via Edgeley Village Centre or Stockport Town Centre a short drive away. For those needing to commute, there are Excellent Transport Links and Major Motorway Networks nearby, as well as being in the catchment area of a Number of Reputable Schools, both Primary and Secondary making this property Ideal for a Young, Small Family. The accommodation briefly comprises: Entrance into Hallway with a Capacious Reception Room to the front and a Second Spacious Reception Room to the rear with an Open-Plan Aspect to a Newly Fitted Modern Kitchen with integral oven, hob and extractor as well as a Washing Machine, Fridge Freezer and Dishwasher. Access from the Kitchen to the rear Garden through Patio Doors. Stairs lead from the Kitchen to a Large Basement Cellar, providing Valuable Additional Storage Space. Stairs lead from the Hallway to the First Floor Landing with Storage Cupboard, and to a Substantial Double Bedroom to the front with a Second Double Bedroom alongside. 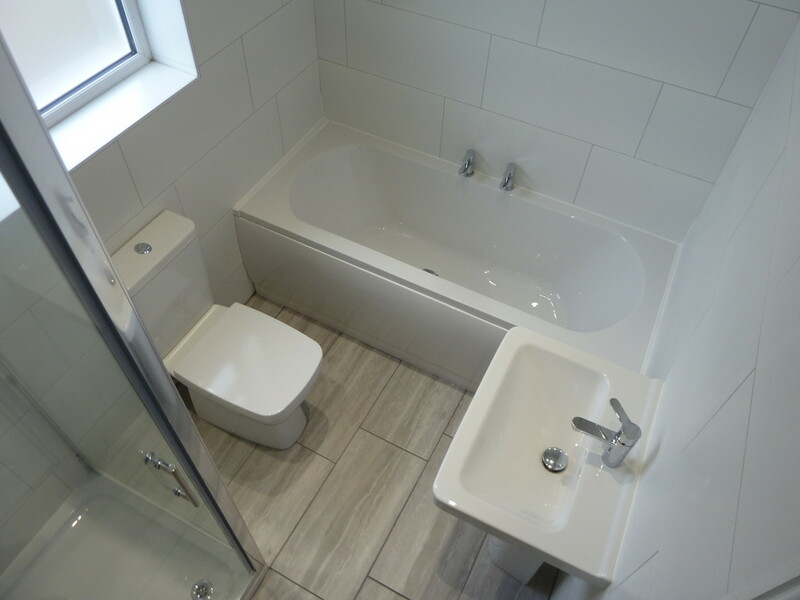 A Third Box Room overlooks the rear alongside a Newly Fitted Modern Family Bathroom with Separate Shower Cubicle and electric shower. The Property has been Newly Renovated to an Extremely High Standard throughout, with new carpets, Kitchen and Bathroom being fitted as well as benefiting from Double Glazing and Gas Central Heating. Externally, there is a Small Walled, Low-Maintenance Yard to the front with Ample On-Street Parking Available. To the rear lies an Enclosed, mainly laid-to-lawned Garden with Patio Area. The property is offered on an Unfurnished Basis and is Council Tax Band- A. Sorry Strictly NO Smokers and NO Pets. 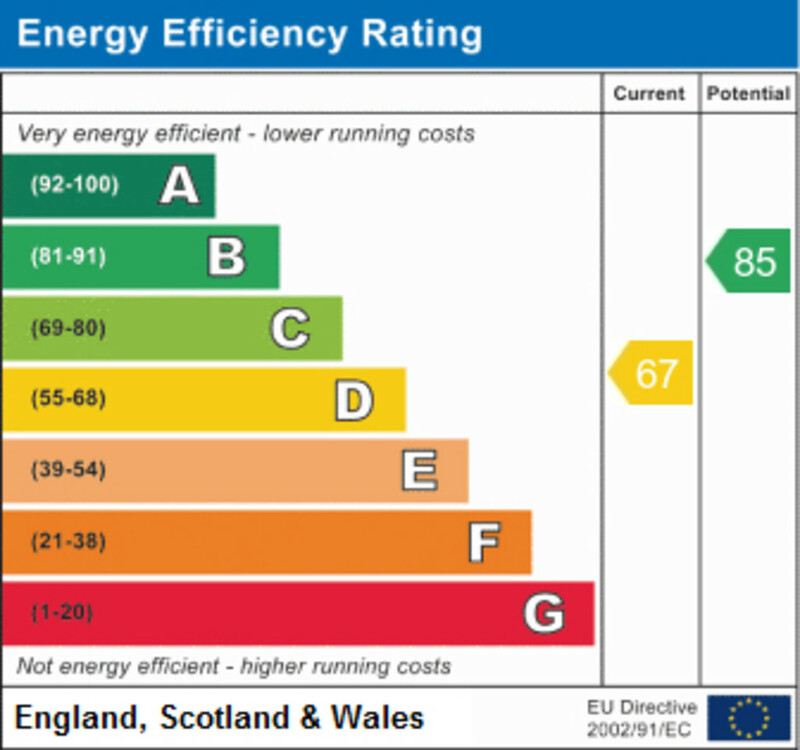 EPC Grade- D.